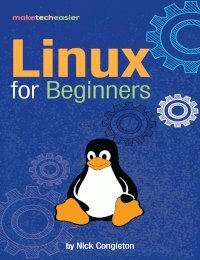 Ever wanted to create your own Linux distro but were at a loss where to start? It is easier than you think. 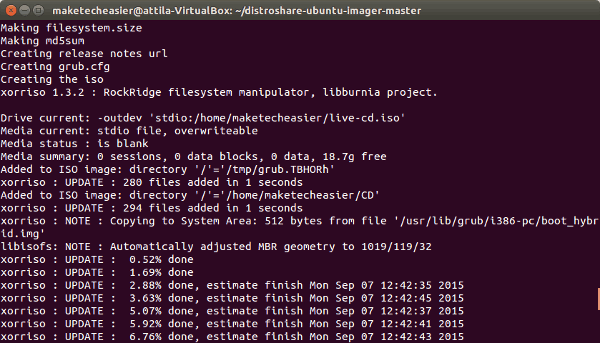 Distroshare Ubuntu Imager creates an installable Live ISO from an installed Ubuntu or derivative distribution. 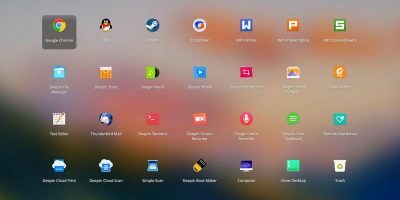 Why would you make your own distro? With so many Ubuntu derivatives available that cater to almost everyone’s needs, the above question sounds reasonable. Yet you might not be happy with what is on offer. You might have installed and configured your environment to such an extent, creating custom tools and setups, that it would be difficult to recreate. Or you just want to share this special environment with others, such as if you set up a work environment with similarly configured machines. You might have a specific combination of hardware that makes it challenging to make Ubuntu run correctly. You might just want to show off your custom system; after all, Linux is all about variety. 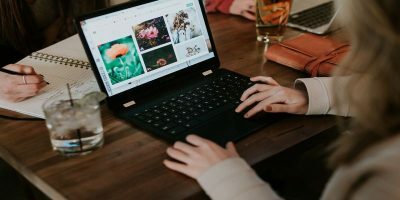 Distroshare.com, the creators of the Distroshare Ubuntu Imager, is a website that was founded to allow you to share your custom Ubuntu distribution with others, and they make the process incredibly simple. There used to be a tool called remastersys that allowed for easy Live CD creation from your installed system. However, the development of the project has been discontinued for some very unfortunate reasons. Even if you still have a copy, it might not be working as expected for newer Ubuntu systems. 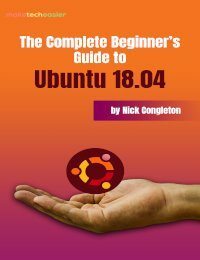 While Ubuntu has a very detailed tutorial on how to create live CDs manually, the process is long, elaborate and difficult. Fortunately, the people at distroshare.com were kind enough to automate the process, putting it all into a bash script that does the bulk of the work. 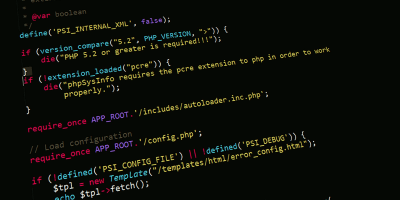 With minimal configuration, anyone would be able to create a live environment with as little effort as editing a text file and running a shell script. into a terminal. When the download has finished, unpack the zip. You will start by editing the former. The contents of the file are mostly self-explanatory, and the options are well-commented. The first line determines whether the GTK or Qt fronted should be installed for Ubiquity – the installer that allows you to install your live system later. The next line will be the working directory. This is where your ISO will be placed. In this case it is just the user’s home directory. You can change it to anything you like (but make sure it is an existing directory on your system). The patch line can be ignored (or rather left as is), but the Display manager must be taken care of. 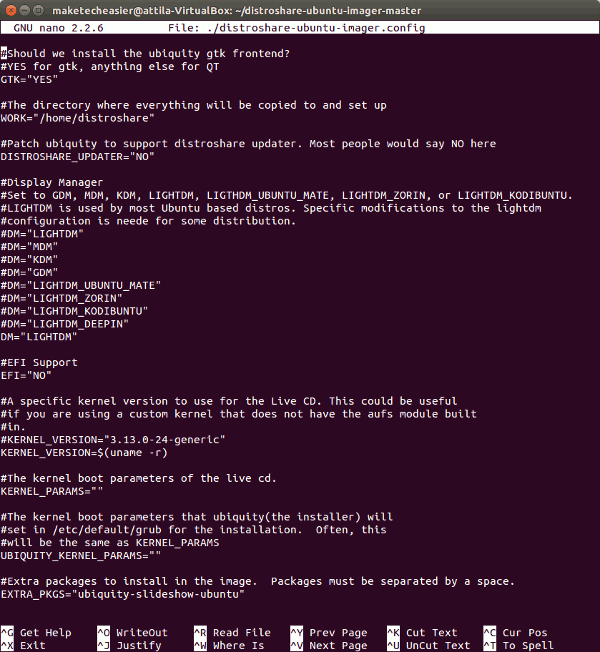 The default setting is for LightDM which is the display manager used by vanilla Ubuntu. you can specify which kernel to use, be it an older or newer one or even one you’ve compiled yourself. Only change this if you know what you are doing. Leaving it at the default setting should be fine for most. or for the system you’d install from the live CD. Lastly, you can specify additional packages to be installed. It could be useful if you want to keep the live image as small as possible, but make sure plenty of additional software gets installed with it. List them with spaces between package names. The last line allows you to insert a URL for your own release notes, if any. You need to run the script itself as root. The script will do a number of things. 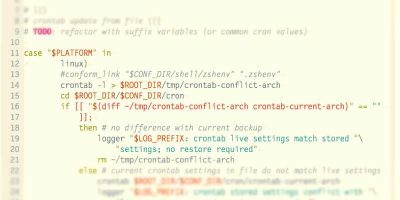 After reading the configuration details you’ve just specified, it will create the necessary directories, install some additional software it needs (specifically xorriso squashfs-tools dmraid lvm2 and samba-common), determine which version of GRUB needs to be installed and take care of the installation, and install Ubiquity (and its dependencies). After that, it cleans up temporary files, removes ubiquity from your system, compresses the new file system it has just created with squashfs, creates an md5 checksum and grub entries for the new system, and puts it all into an ISO file. By the time the script finishes (it will take a while), you should have a nice working ISO live image. It could not be easier. The ISO image created can be burned onto a CD, mounted to a virtual machine, or run directly from grub as shown here. You can also copy it to a USB drive with dd. where /dev/sdX is the path to your USB drive. 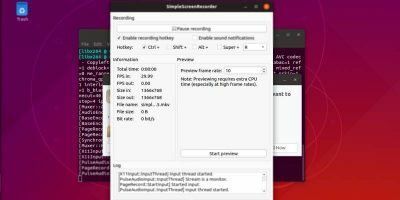 Distroshare Ubuntu Imager is an easy-to-configure bash script that replaces the sadly missed Remastersys, allowing you to create your custom Ubuntu spins with ease. After editing the configuration file and running the scripts, make sure you show off your work on distroshare.com for everyone to see and use. I am not such an advance user and I know that with time I could do this process, but have you thought of doing a graphical and easy interface like Remastersys, or maybe retake the Remastersys project? Unfortunately I’m only the messenger (I mean, I do not maintain this project, I only wrote about it), so even though I thought about it, I also realised that my programming skills are just too rusty. The thing about remastersys is, the original developer asks some $50 to release the source code. This must turn many ppl away, for sure. (Quite understandable though, he quit with bitter feelings and he might be right to want to get something out of it). 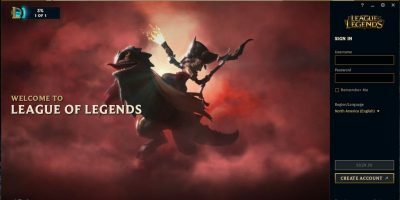 Never mind, this week some developers have released the Remastersys replacement (GUI) and it also icludes more feautures. Pinguy Builder is its name just in case you wnat to write about it. Thanks for replying, regards. 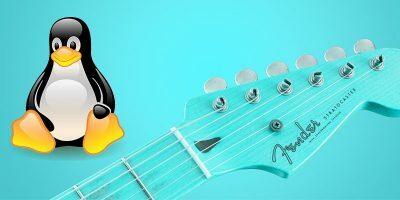 Never mind, some developers have already released the Remastersys replacement this week; its name is Pinguy Builder, just in case you want to write about it. Thanks for replying anyway, regards. 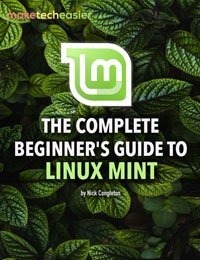 Please, work Ubuntu Builder with Ubuntu MATE 16.04 together? Unfortunately I cannot confirm that. Theoretically it probably should, although 16.04 has had significant changes, which might as well break things. Apparently the latest version of Ubuntu imager was released a little over a year ago, with the last commit on their GitHub project dated 9 September 2015. Create the ISO based on my Desktop which was Linux Mint 17.3 Xfce. Create a VM and linked the ISO. Live install screen came up. Then the install copied the files. Then boom – Installer Crashed. P.S. This looks really good as I have done remastersys, Clonezilla and Mondo in the past but this method is really fast. Just need to get it to work now. Not sure if this is because some Linux Mint specific issue. Ubuntu Imager is meant for vanilla Ubuntu flavours AFAIK (I might be wrong there, it has been a long time since I’ve use it), and Mint is known to add some of its own modifications to the Ubuntu base, although it should not change it structurally, so theoretically it should work. What happens if you try making another image, probably with slightly different options? It actually all worked out good for me, I used pinguy which was posted here and that worked right out of the box. The I went with Ubuntu 16.04 mini.iso and build my own system in VirtualBox, used pinguy and burned the ISO to a USB flash drive and installed the system I created on a Laptop. Ultimately that is what I was after. Thank you.